Every 85 seconds, someone in the world drowns. But no one is talking about it. These deaths are entirely preventable and it’s time that this silent killer got some attention. A World Health Organisation (WHO) report has labelled drowning a “silent epidemic” that claims 372,000 lives a year, mostly children. This figure is largely overlooked, despite being the equivalent to over two thirds of the annual death toll for malnutrition. Over 90 percent of these drownings happen in Asia and Africa in low-to-middle income countries where people are more exposed to open water since they rely on ponds and lakes for washing and bathing. Their populations also generally lack water-safety education, with children not being able to swim or understand the dangers of water. These deaths are preventable. And the global issue requires global attention. With climate change causing rising sea levels and extreme weather patterns, the risk of floods and drowning becomes even higher. The crisis has low-cost solutions: one 2012 study in Bangladesh found that swimming lessons reduced a child’s chances of drowning by 93 percent, something that’s often taken for granted in developed countries. The drowning epidemic also intersects with other problems like the migrant crisis, as millions of migrants have attempted to cross the Aegean sea between Turkey and Greece but many don’t survive the crossing, particularly children. 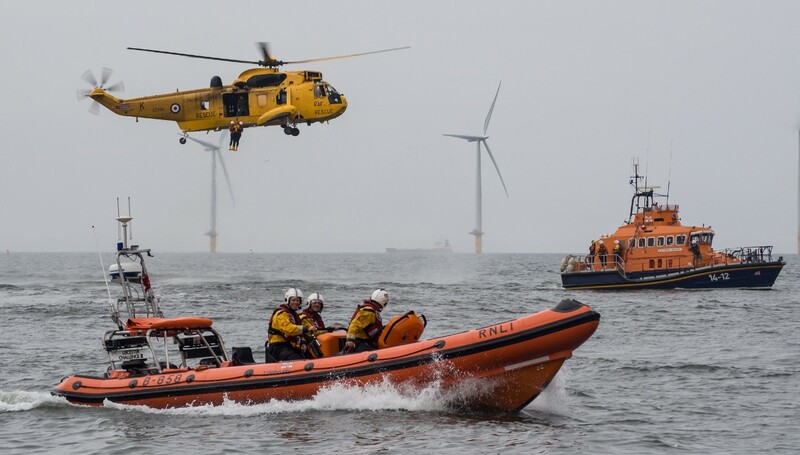 Charitable organisations such as the Royal National Lifeboat Institution (RNLI) are working to turn the tide. While the main focus of their work is a rescue service along British and Irish coastlines, they also allocate a portion of their funding to the global drowning crisis. In 2015, they provided lifeboats and equipment to volunteers helping migrants in Lesbos and trained them to use the gear safely and effectively. The RNLI share their research and expertise to guide interventions for tackling this silent epidemic. They have a Future Leaders program, and help to make vulnerable communities more resilient to floods. They also provide free guides to help lifesavers around the world develop their own services so that it’s never a case of sink, but swim.